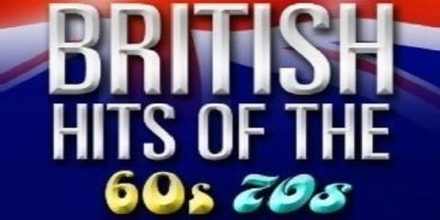 Classic Hits UK Classic Hits UK live broadcasting from UK. 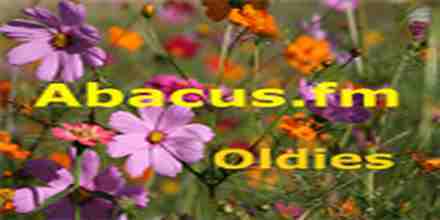 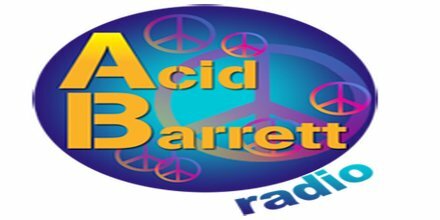 Abacus FM Oldies Abacus FM Oldies live broadcasting from UK. 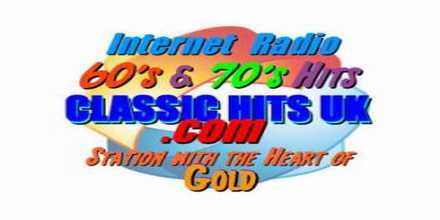 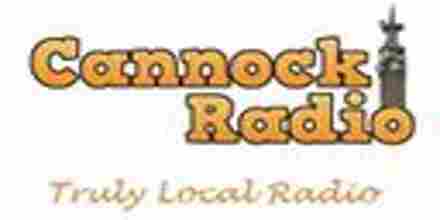 70s Juice Radio 70s Juice Radio live broadcasting from UK. 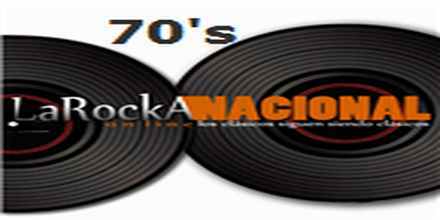 Nostalgic rock music of 70’s are featured at La Rocka 70s.